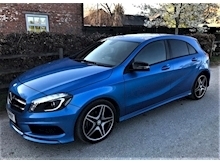 *FREE 15 MONTH PARTS & LABOUR WARRANTY! 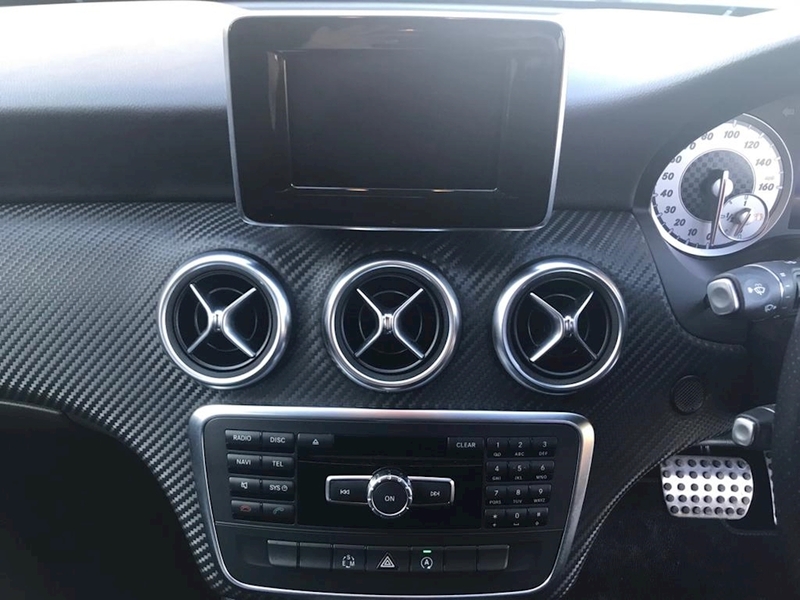 CTC offer yet another stunning prestige sports car. 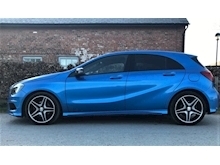 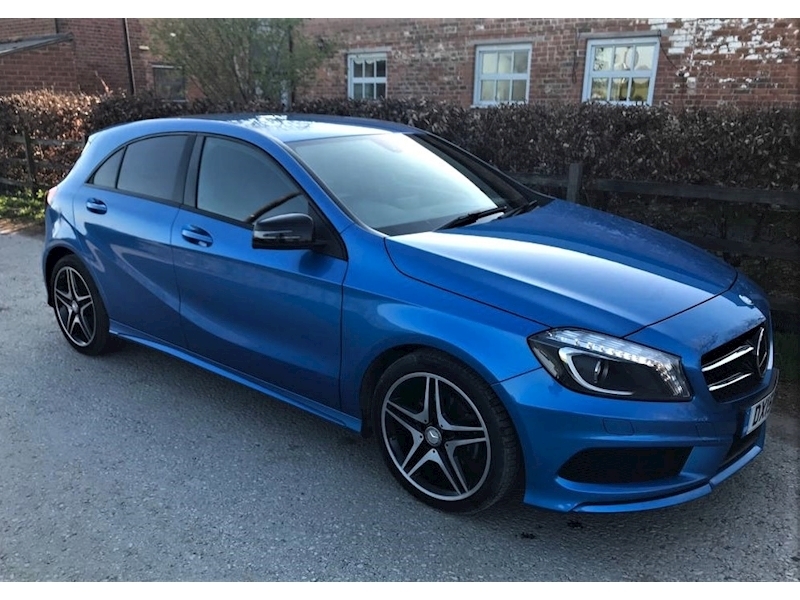 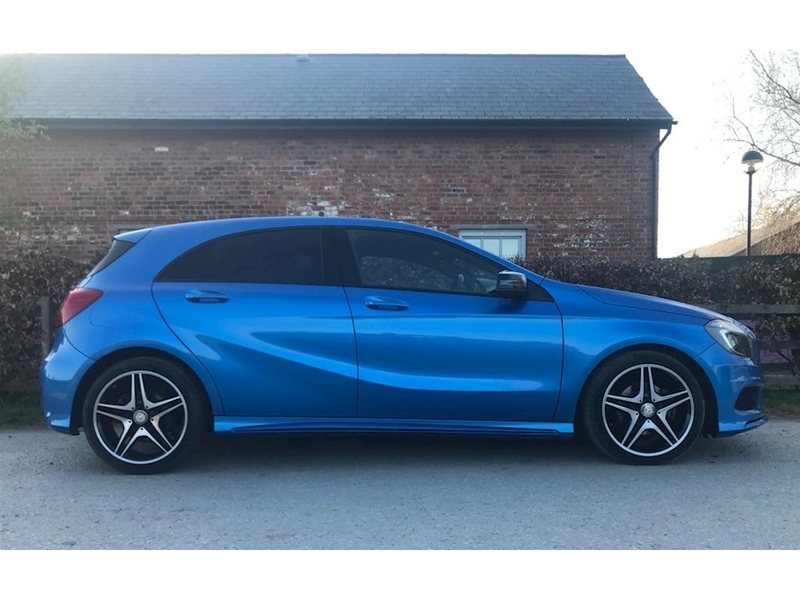 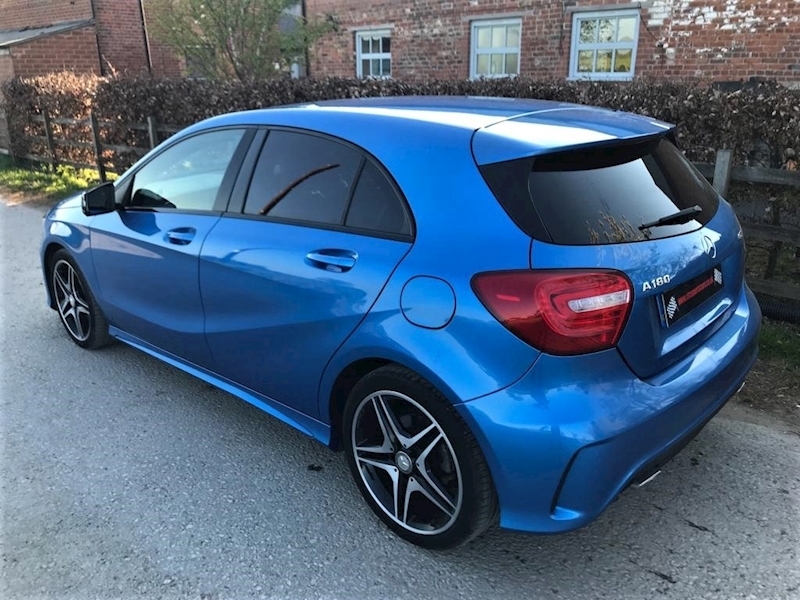 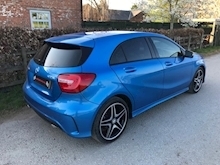 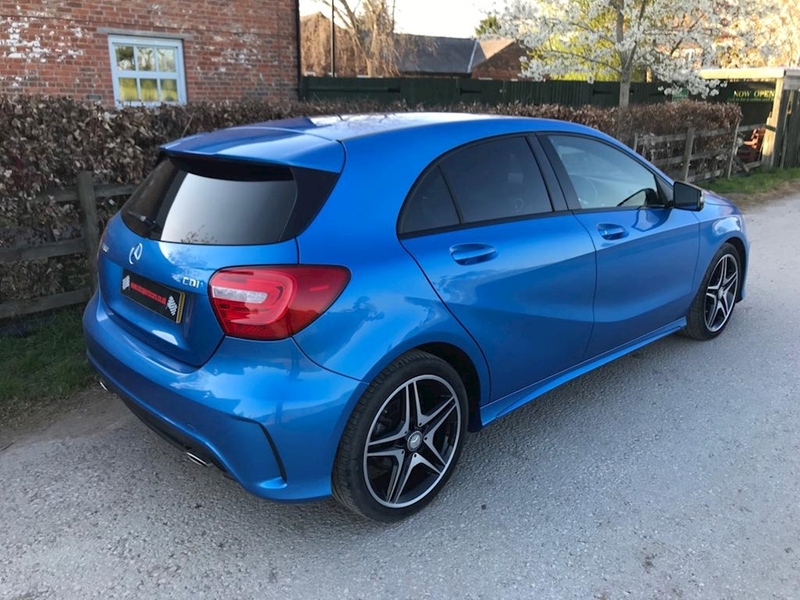 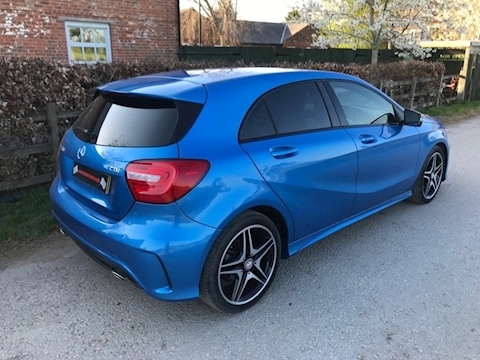 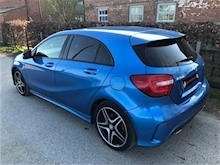 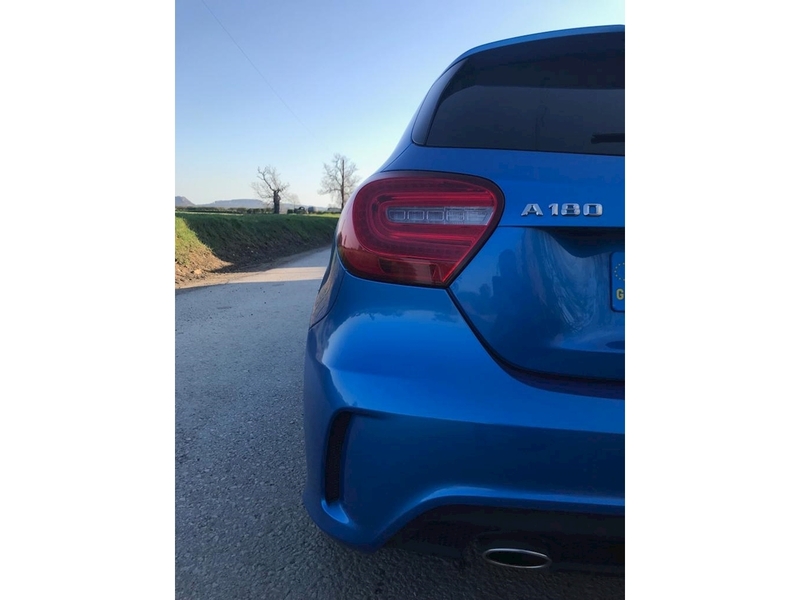 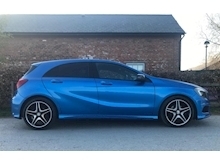 This time a stunning A180 AMG Sport CDi with upgraded alloys and finished in sought after Electric Blue. This really is a 100% genuine, standard & unmodified example in excellent condition throughout and drives superbly. Additionally, the stunning looks combined with the high spec makes this a truly aspirational sports coupe that drives superbly well & really does turn heads. 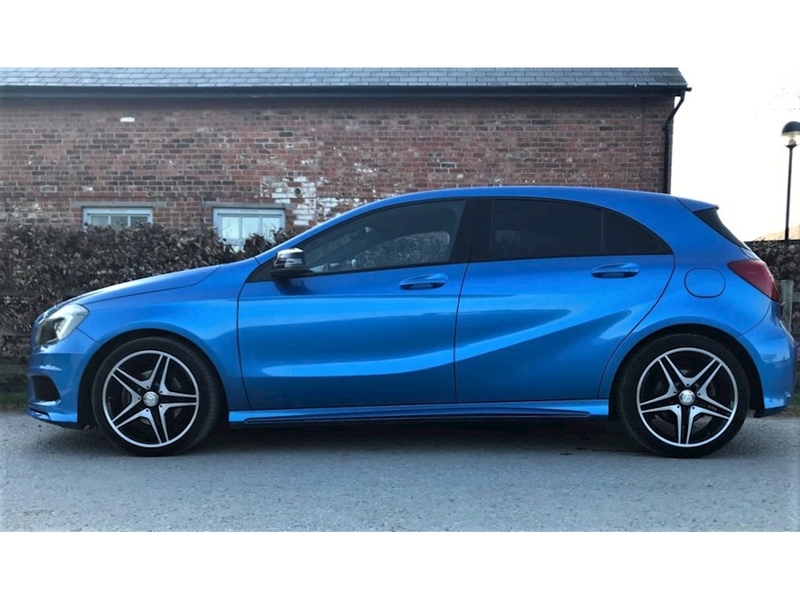 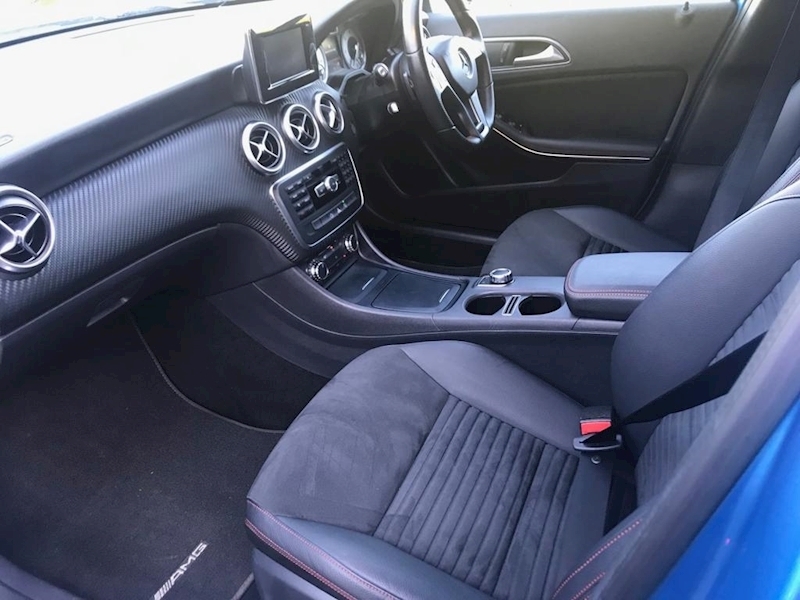 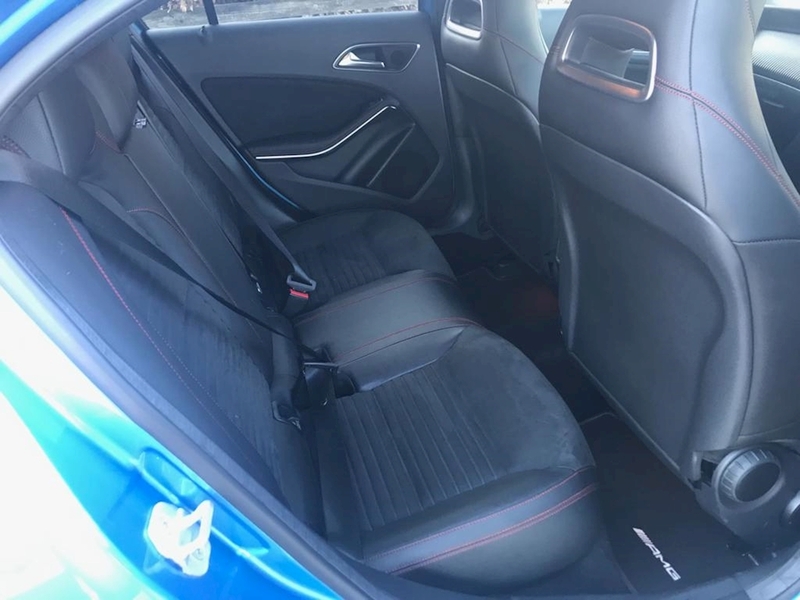 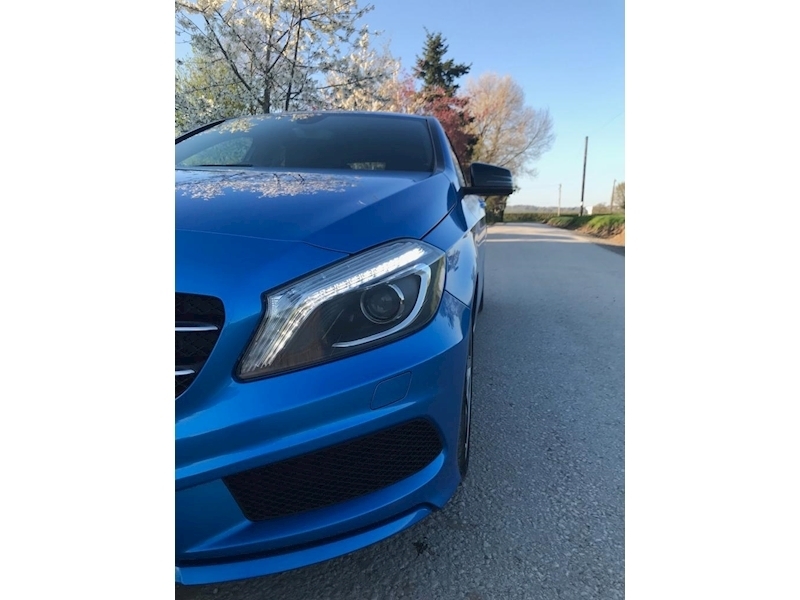 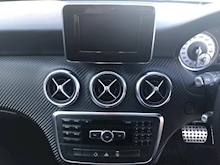 It has a full & comprehensive service history all with Mercedes, all documentation, complete book pack & 2 keys plus for your peace of mind the car has a clear HPI report plus 15 months parts & labour warranty and full MOT with no advisories. 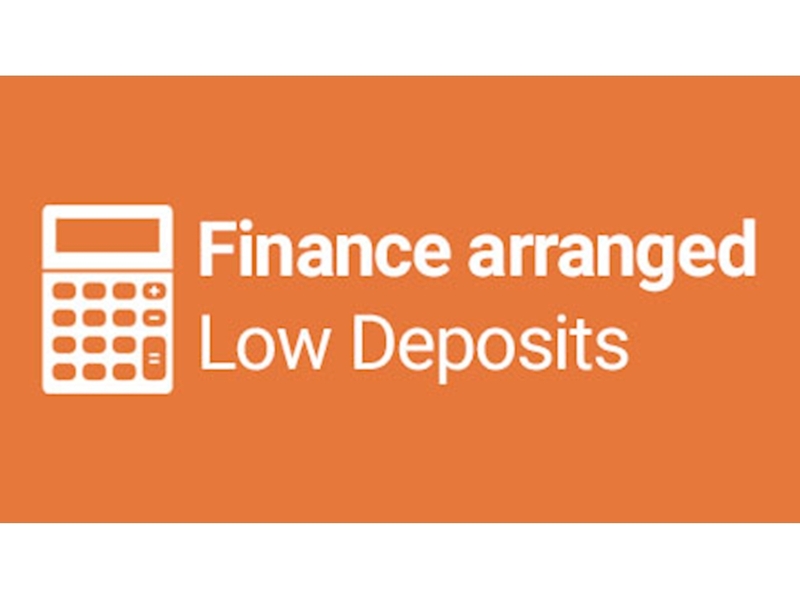 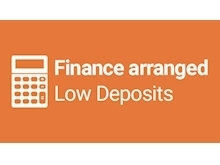 Extremely sought after so don't delay!